TED and TEDx events are celebrated the world over. They bring together interesting, informative and entertaining speakers to talk to a specific theme. 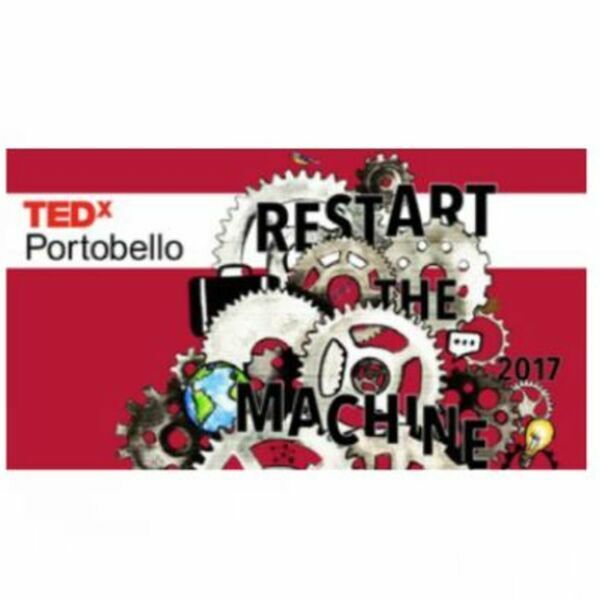 This year's theme in Portobello was 'Restart the Machine'. It involved a group of nine speakers - some local, some from much further afield - to talk about how the direction of their lives had been dramatically changed...and how they coped.